GET SERIOUS WITH MONSTER MIX! 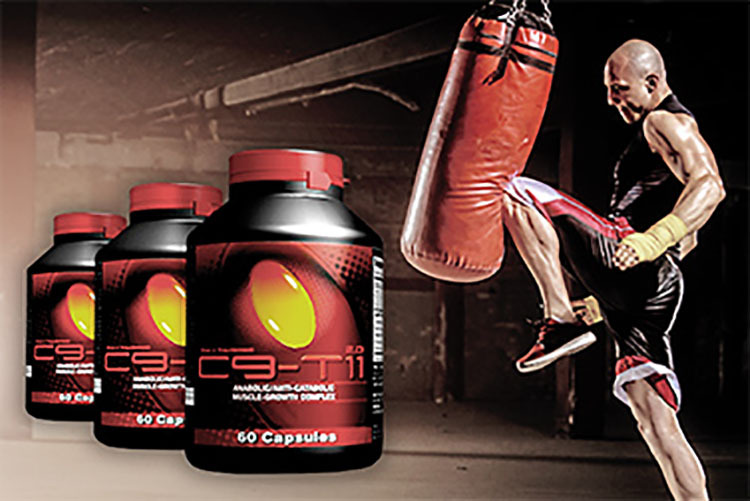 research, development, and marketing of nutritional supplements for athletes and fitness enthusiasts. "I love the taste of Monster Mix. Works well! And I love how the company got back to me to let me know what's going on with my shipment. They are on point, the best in my book! I appreciate it truly going to be returning customer always." "This Monster Mix stuff is awesome. Really good growth after two weeks of consistent use. Can't wait to see what two or three months will give me :)"
"So far so good! For a 54 year old I'm starting to get back the body when I was in my late 20's. Lot of time and work goes along with the Adaptophen and Monster Mix. Best I've had so far!" 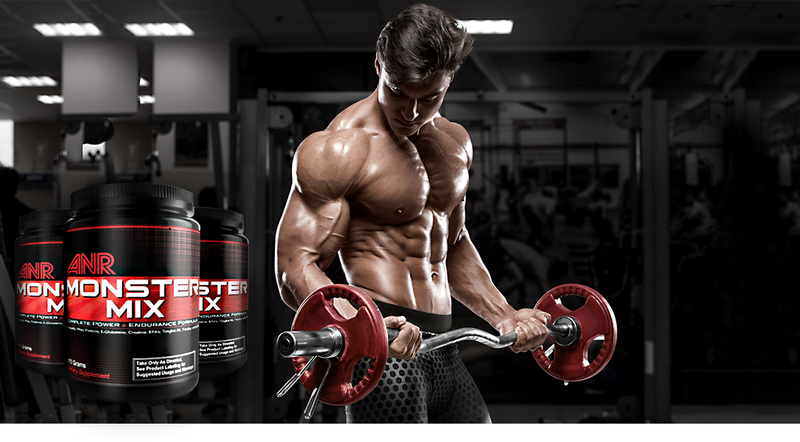 Between these products, you'll find the performance or nutritional boost you need to achieve your goals. 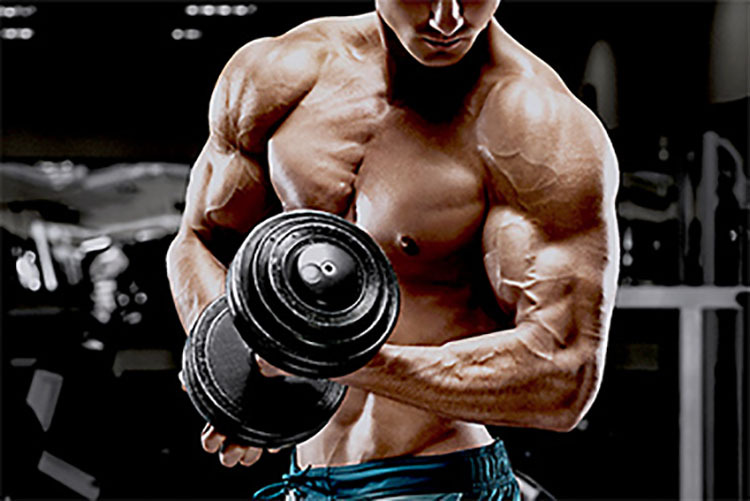 There's weight gain protein powder for bodybuilders as well as specialized fat burning supplements for men. We've also created a testosterone supplement that uses the natural ingredient Tongkat Ali to enhance performance and maximize muscle mass. Athletes across the country have used our products on a daily basis to help achieve their fitness goals. 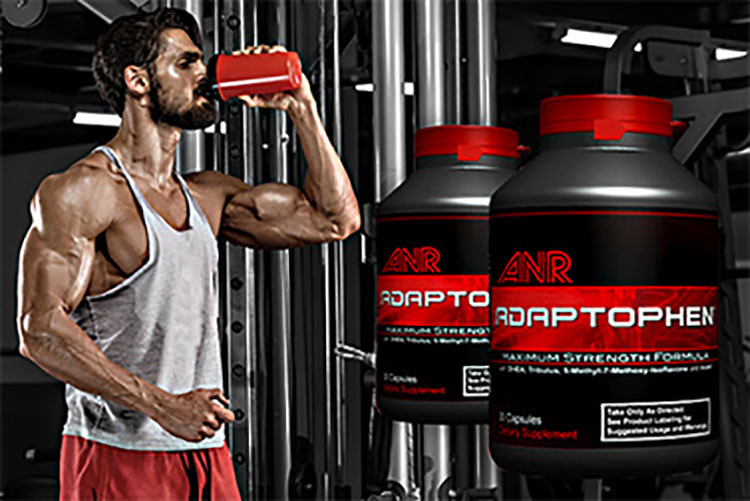 See the difference Team ANR's line of supplements can give you. Order today! We offer specialty pricing on bundled orders. If you have any questions, please contact us right away. We love to help our customers.